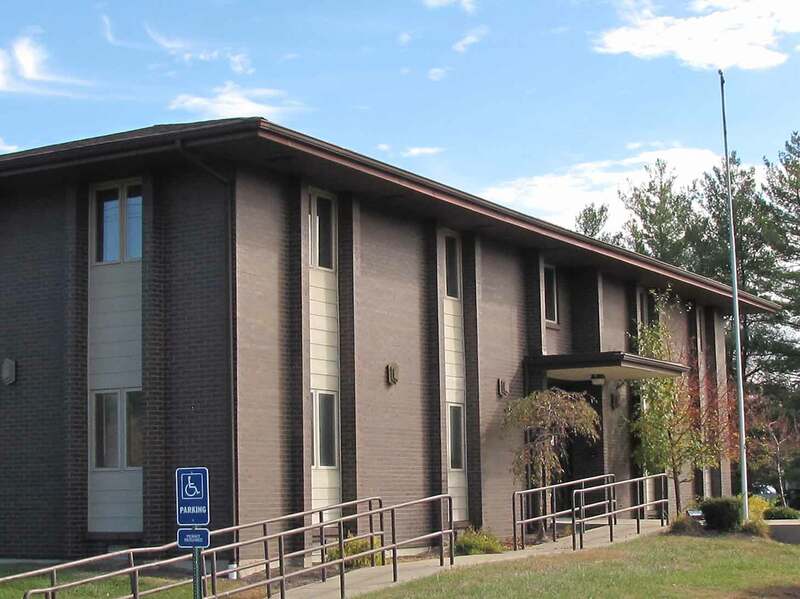 The Warren County Board of Developmental Disabilities provides services and supports to more than 1,800 people in Warren County who have developmental disabilities. The mission of the board is supporting people with disabilities and their families to achieve what is important to them. The Board employs 127 people in full and part time positions. 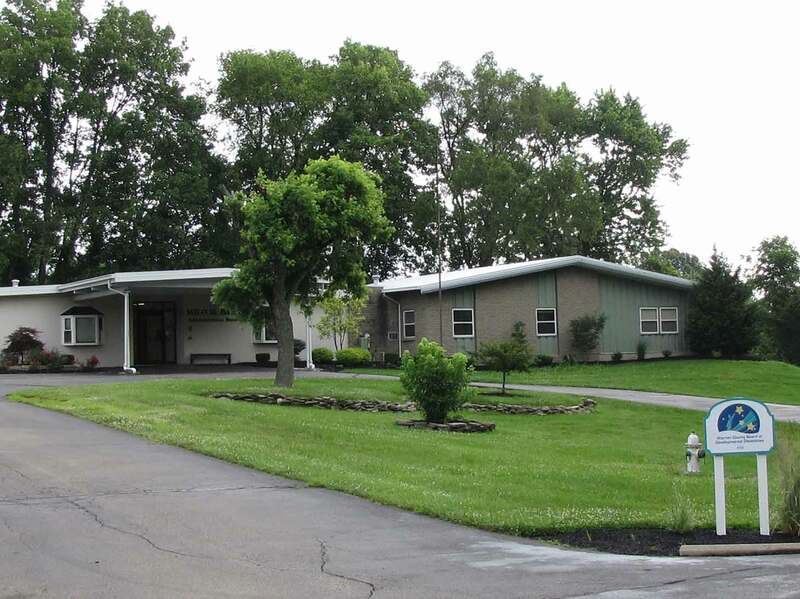 We operate out of five locations in Warren County, and have an annual budget of $25,014,619.00. More than 65% of our revenue is derived from local levy funds. 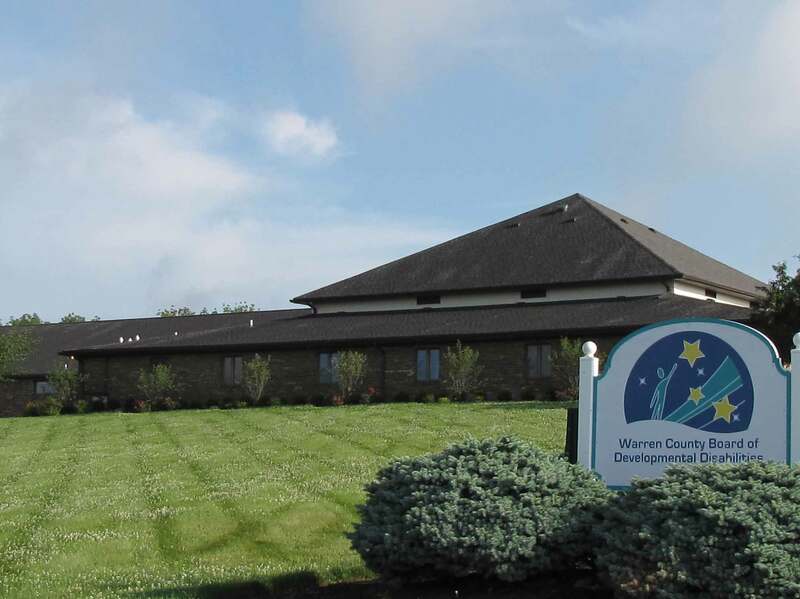 The Warren County Board of Developmental Disabilities provides service and support to more than 1,800 people with developmental disabilities who live in Warren County. 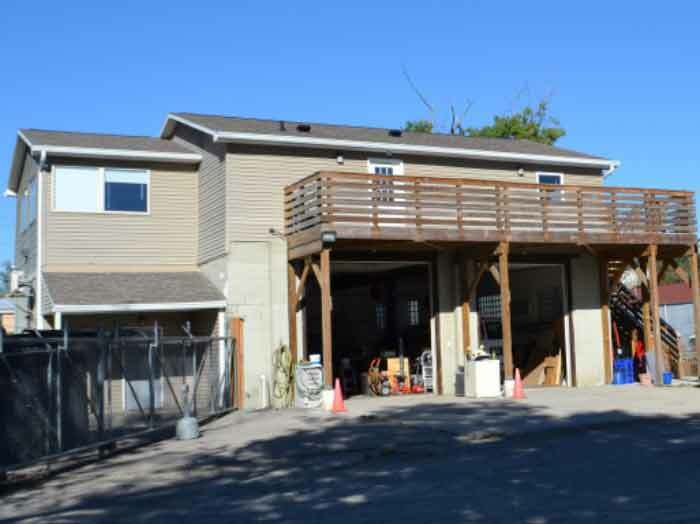 We have six facilities from which we provide these services.